So much happening at Sea Pines. 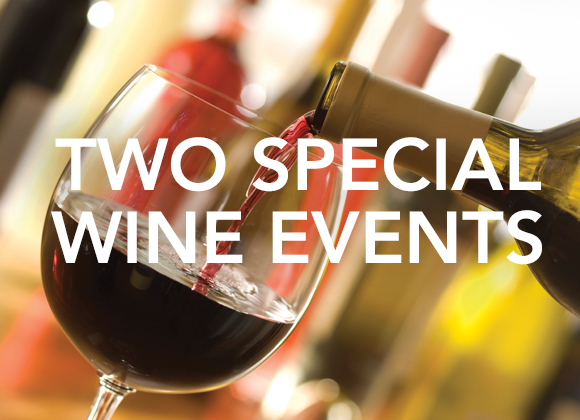 Take a look at these two fantastic events leading up to everyone’s favorite Wine & Food Festival! The Sea Pines Resort, proud host of the 2017 Hilton Head Island Wine & Food Festival, cordially invites you to enjoy a pair of special events that complement this weeklong celebration. and Robert McMillan of Treasury Wine Estates. Wine & Food Festival featuring an exceptional menu that is sure to delight.